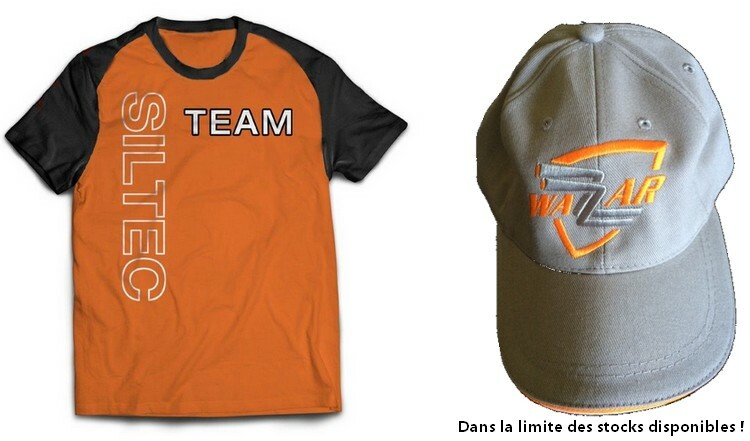 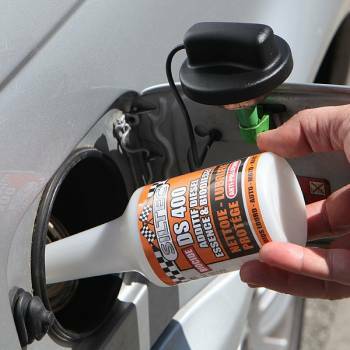 Additive Diesel Petrol Nos prix sont affichés HT. 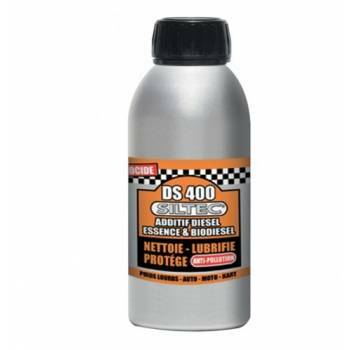 DS400 is a treatment additive that improves the perfor- mance of gasoline, diesel and biodiesel fuels.DS400 cleans the entire fuel system in a single application, including. 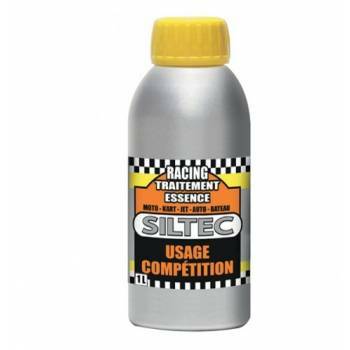 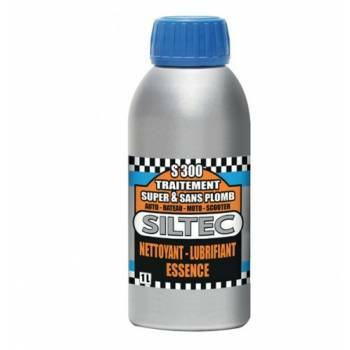 Lubricant treating the upper part of the cylinder, mixed with leaded and unleaded gasoline.